He’s here! 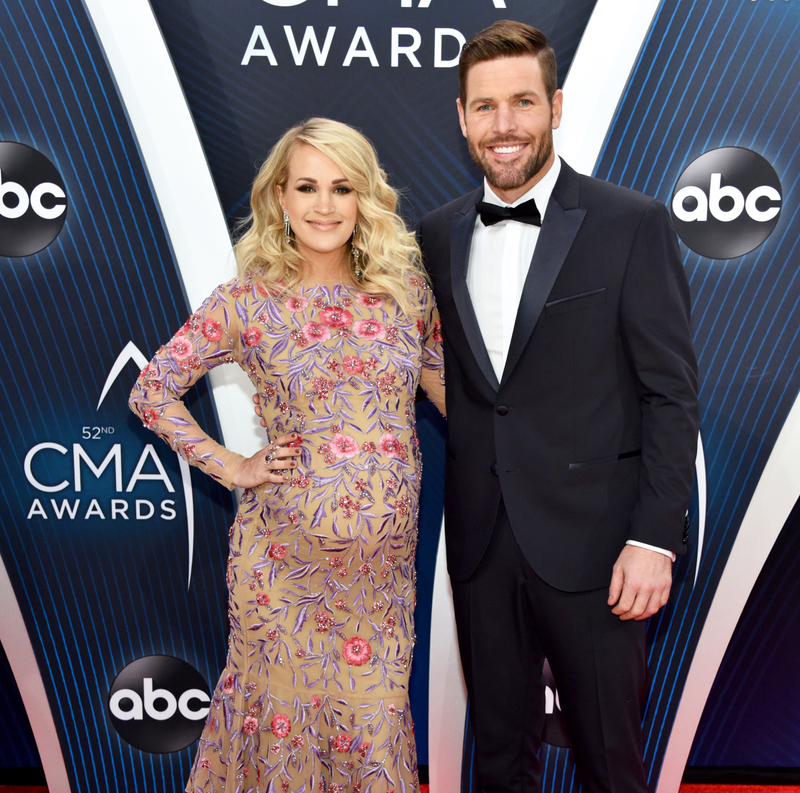 Carrie Underwood gave birth to her second child, a boy, with her husband, Mike Fisher, on Monday, January 21. Underwood and the former Nashville Predators player, 38, tied the knot in July 2010. They are also the parents of 3-year-old son Isaiah. Underwood debuted her baby bump at Nashville’s famed Grand Ole Opry soon after, and gave fans an even closer glimpse in September in her “Love Wins” music video.